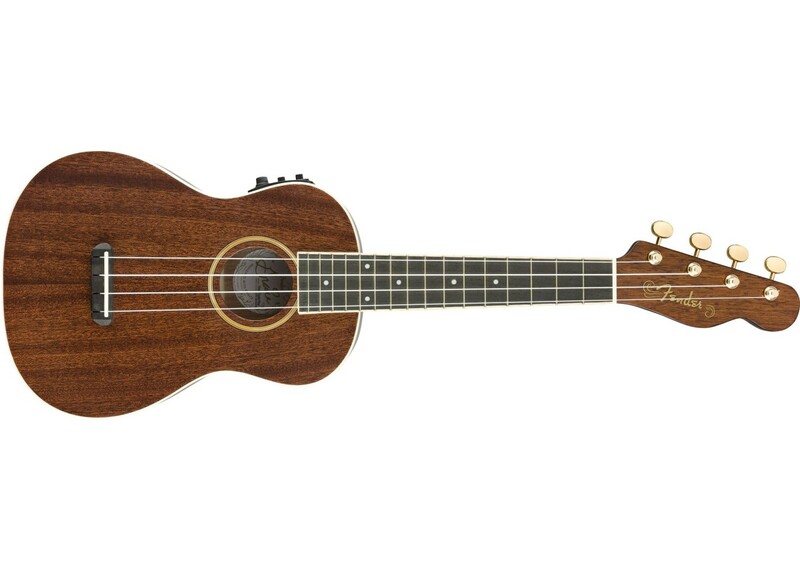 Blazing her own musical trail, songstress Grace VanderWaal and her ukulele burst into the music scene with her 2016 debut EP,Perfectly Imperfect. 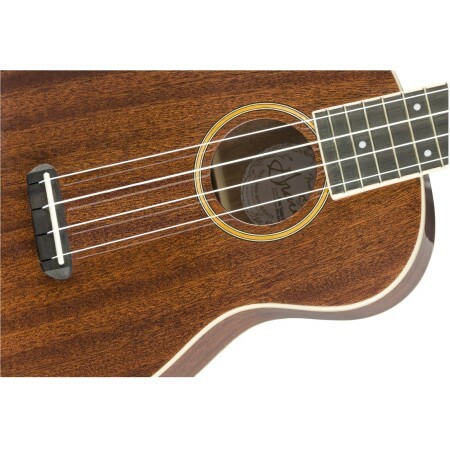 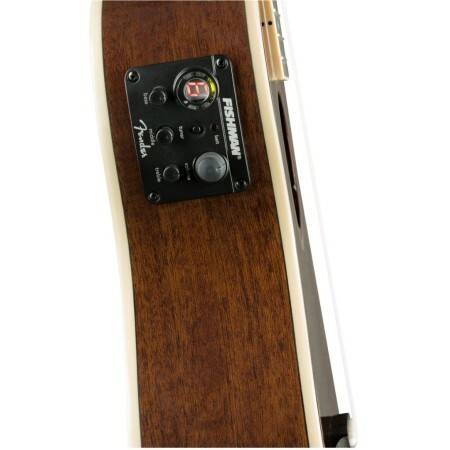 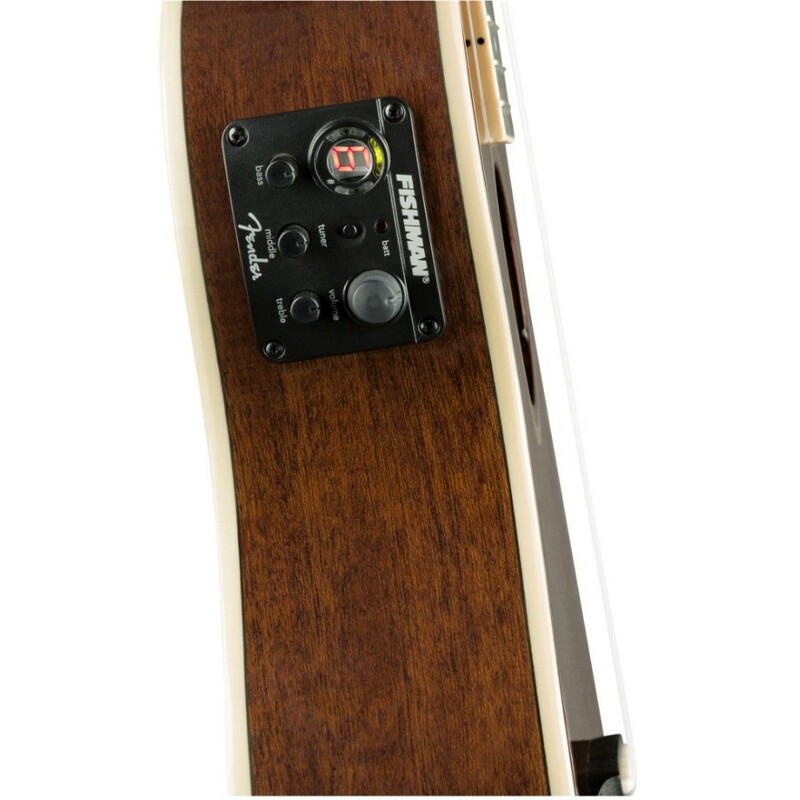 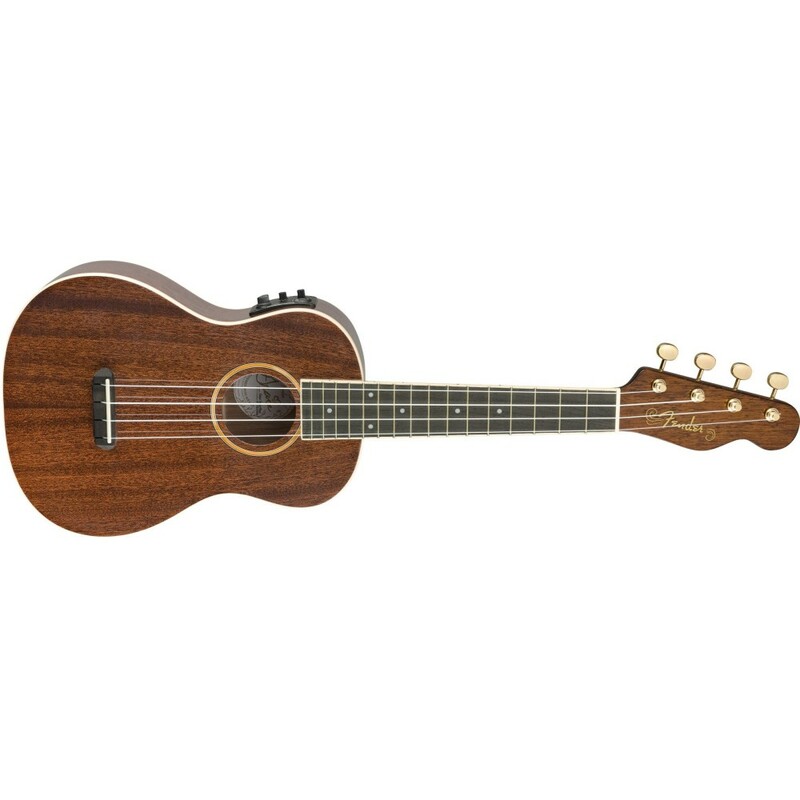 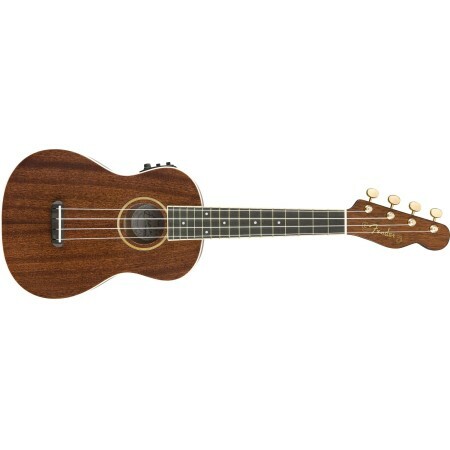 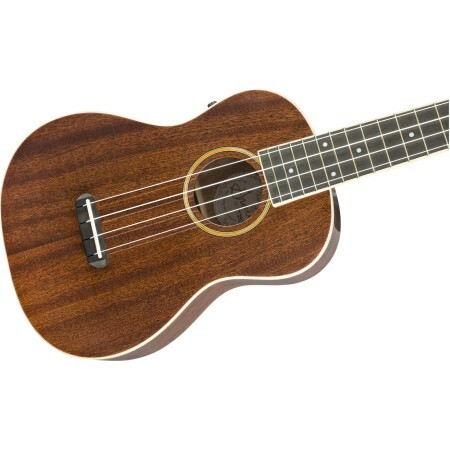 With its comfortable concert-sized body, enticing sound and stage-ready features, including a Fishman Kula preamp system, the Grace VanderWaal Signature Ukulele is the perfect partner for her music. 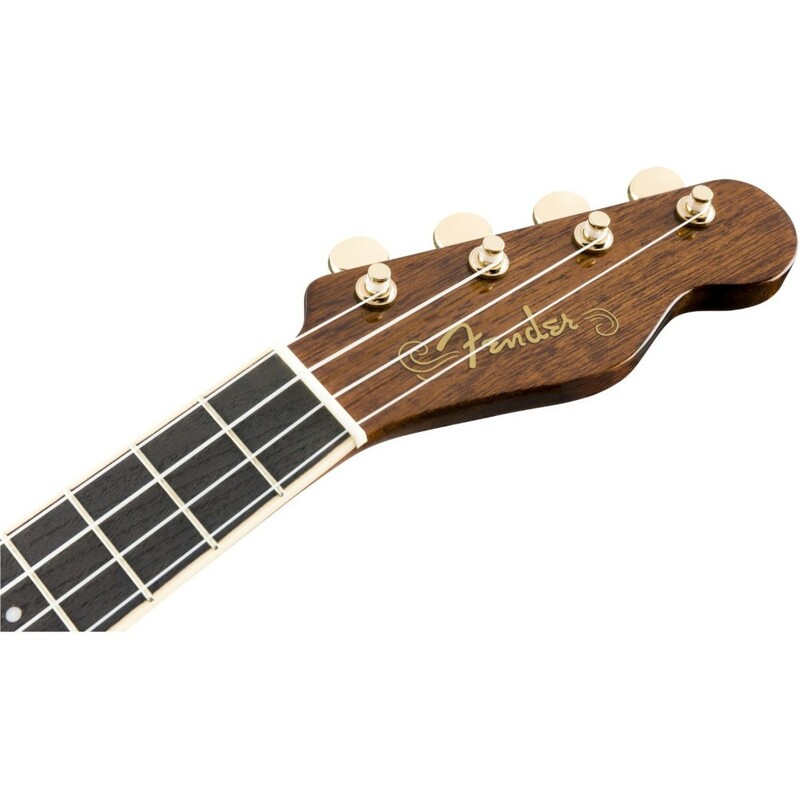 Reflecting Grace’s “Boho Chic” style, this ukulele features a luxurious Dark Walnut gloss finish, gold sparkle rosette, gold hardware, custom floral soundhole label and Grace’s distinctive heart signature adorning the back of the headstock. Sapele construction gives the Grace VanderWaal Signature Ukulele a balanced, earthy tone that serves as the perfect support for her uniquely soulful voice. The easy-playing 16-fret neck provides an extended range, and the pull-through bridge makes changing strings quick and easy. 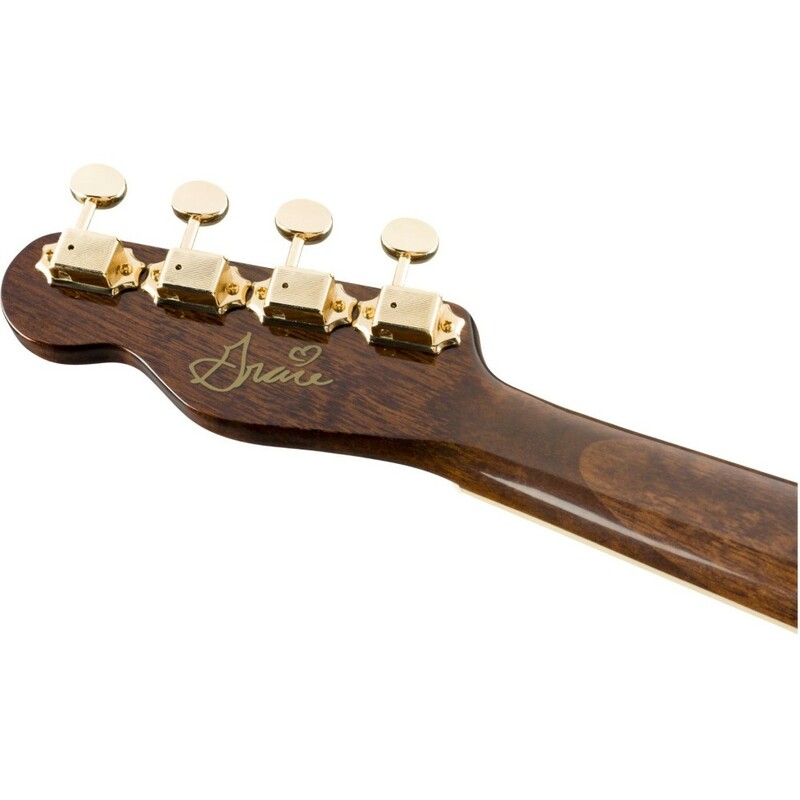 Topped off with a modern 4-in-line Tele headstock, this instrument stands out from the crowd with Fender vibe and Grace’s personally chosen aesthetics. 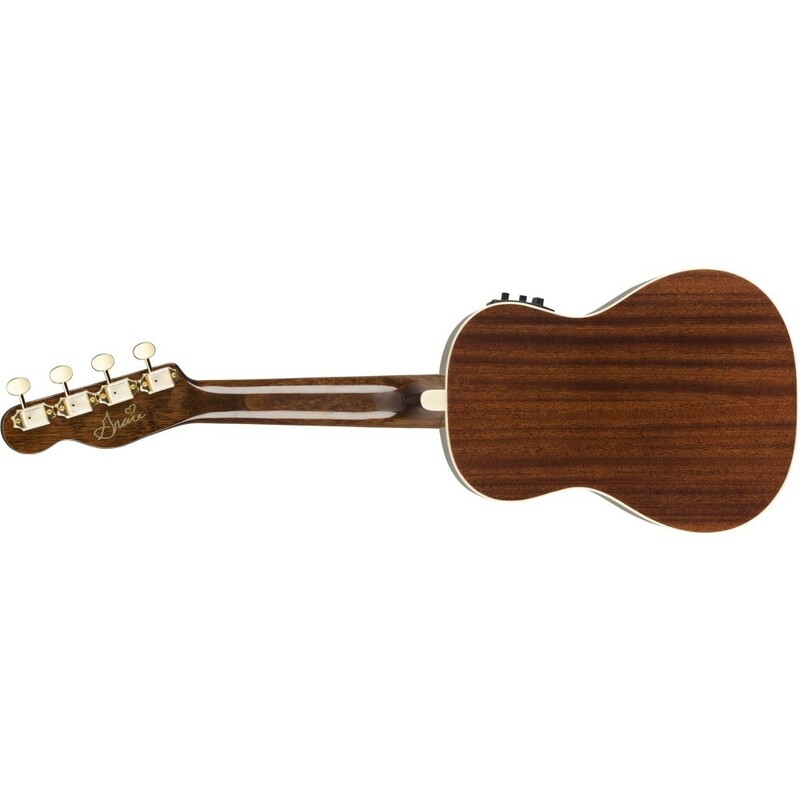 Gator Concert Ukulele Gig Bag..
Economy Gig Bag for Concert Style Ukuleles Fits Concert Style Ukuleles Rugged Nylo..